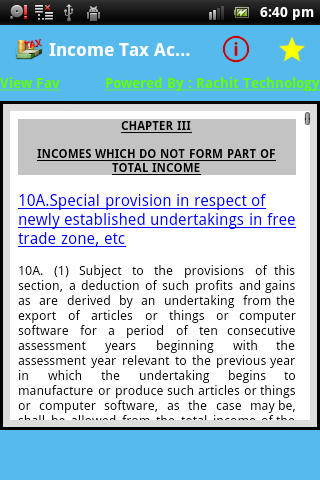 "Income Tax Act 1961" is FREE APP providing detail Section-wise and Chapter-wise information on charging Statute of Income Tax in India. 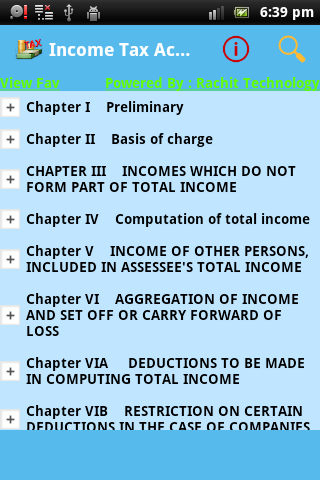 It provides for levy, administration, collection and recovery of Income Tax. Internal memory full, SD Memory 20gb+ free, can't move audio?